25% solids, solvent-based concrete curing and sealing formulation performs well in freezing temperatures. A premium choice for concrete curing and sealing, Cure & Seal 1315 A offers a solvent-based, high-solids, copolymer formulation that performs well in both warm and cold temperatures. When applied properly, Cure & Seal 1315 A creates a vapor seal that retains moisture for proper curing and dries to a dust- and tack-proof state in 30 minutes, quickly providing protection from rainfall, scuffing and foot traffic. 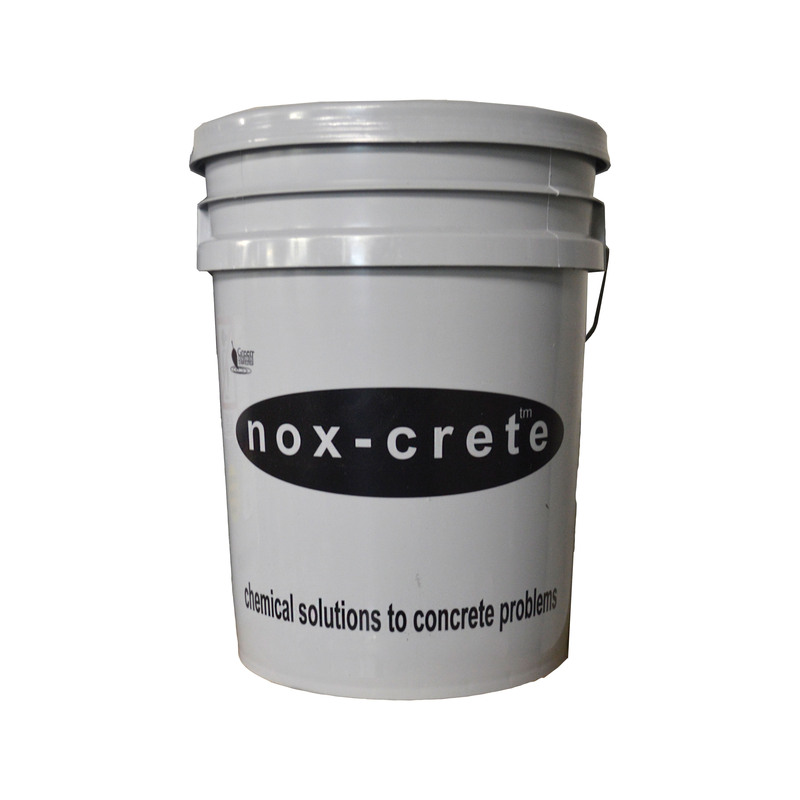 Apply it to fresh concrete or use it as a high-gloss sealer and dustproofer on finished surfaces. Compliance and Requirements Formulation Cure & Seal 1315 A meets all federal VOC requirements, and a low VOC formulation (Cure & Seal 1315 A LVOC) is VOC-compliant in Canada and all U.S. states but California. This product meets the moisture retention requirements of ASTM C 1315, Type 1, Class A & B; ASTM C 309, Type 1, Class A & B; and, AASHTO M 148, Type 1, Class B. Meets all federal VOC requirements and Cure & Seal 1315 A LVOC is VOC-compliant in Canada and all U.S. states but California.